Believe it or not, spring is just around the corner and it's an ideal time to start planning your backyard landscape for the new spring/summer season. On January 25, let's talk. 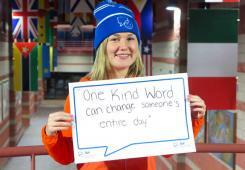 One in five Canadians will experience a form of mental illness. Please join me on January 25 and let’s feel free to talk all year long! Why not start a new holiday tradition? 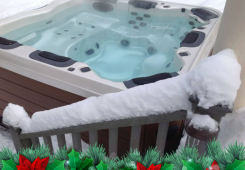 Throw on your bathing suits, and get ready to enjoy Christmas in your hot tub. 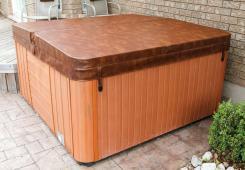 Should you keep your hot tub running all winter long? 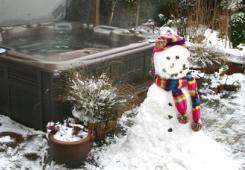 Whether or not you drain your hot tub for the winter is a personal choice. 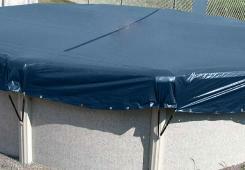 If you are just beginning to open and start up your hot tub for the fall season it important to remember just draining the lines is not enough. 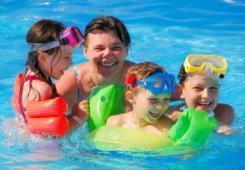 Your hot tub may be one of the best tools to help relieve and even shorten your cold and flu symptoms. The weather is cooling down, and leaves are already falling. 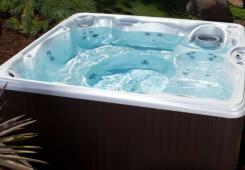 Autumn is the time of year when our customers get their spas and hot tubs ready for winter! 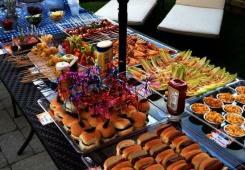 We’ve helped you build your backyard oasis... now it's time to share it with family and friends! 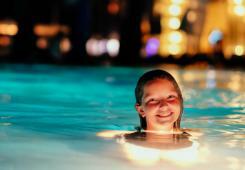 Make the most of long summer nights with the right kind of lighting for your outdoor space. 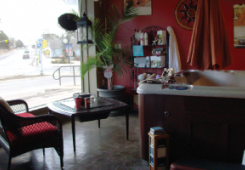 Your old pool store closed unsuspectedly, and now we welcome the opportunity to serve you here at The Pool Place. 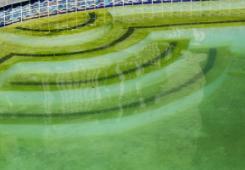 Learn how to deal with a number of cloudy and green pool issues. 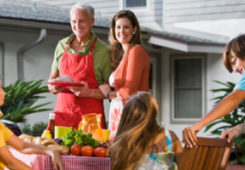 Enjoying your backyard with friends and family is the reason many people invest in a pool or hut tub, and we can offer some tips on how to get the most out of your investment. 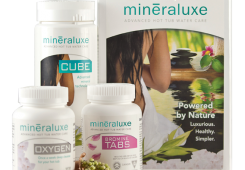 Mineraluxe is a new, simpler way to care for your hot tub, leaving you with cleaner, greener bathing experience. 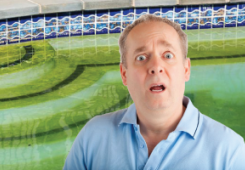 Some people become swamped when it comes to pool care because they do not have the right advice for treating pool water. 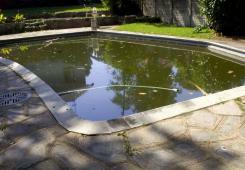 Keeping your pool sparkling, clear and ready to enjoy is really very simple with these basic steps. 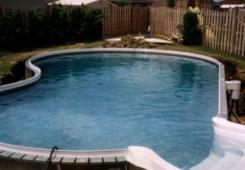 Changing your sand is a necessary task in keeping your pool running well. 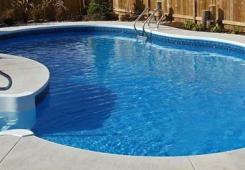 We have a step by step guide to help you get your pool back up and running. 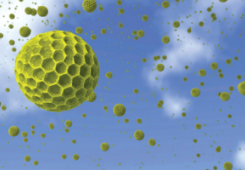 Pollen levels can easily alter the chemistry of the water in your pool. Find out how! 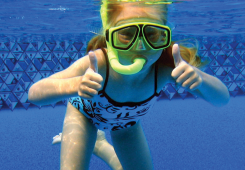 If you are a new or inexperienced pool owner, we have compiled a list of tips and tricks to keep your pool running as smoothly as possible.